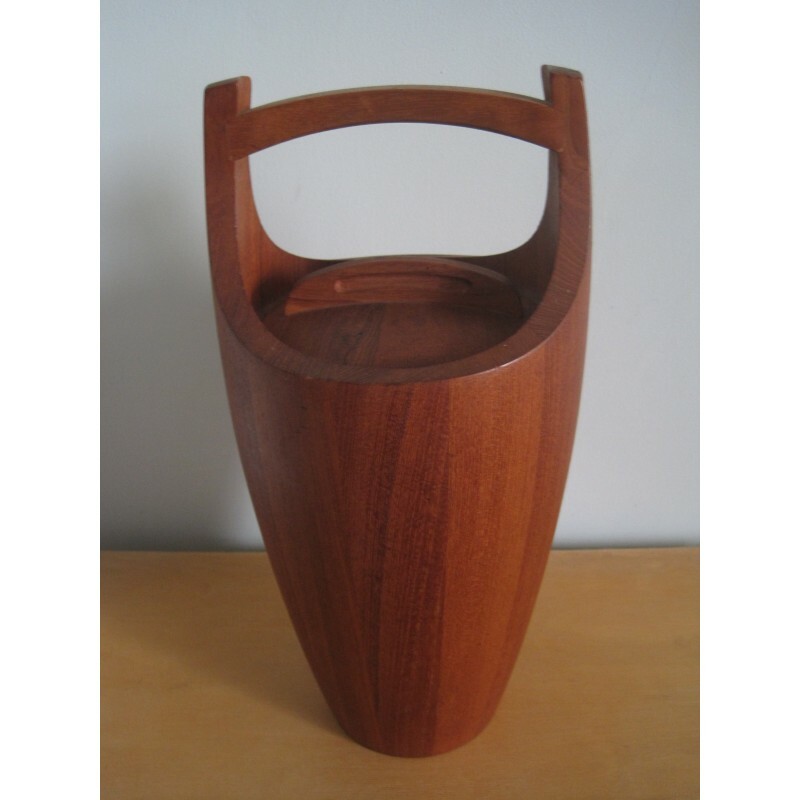 Jens Quistgaard "Congo" Ice Bucket for Dansk Designs - Denmark c1960s. 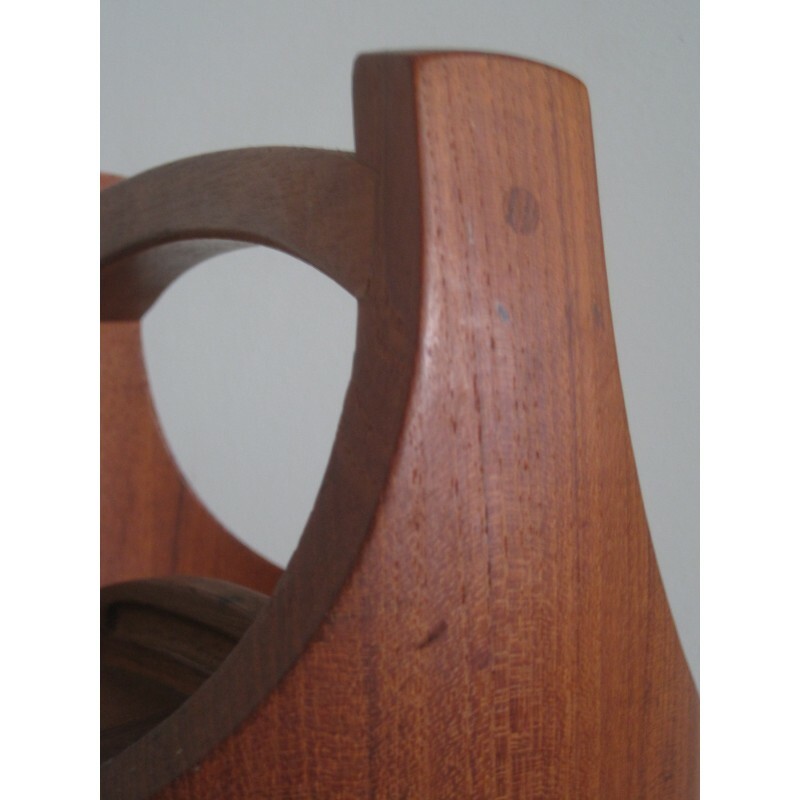 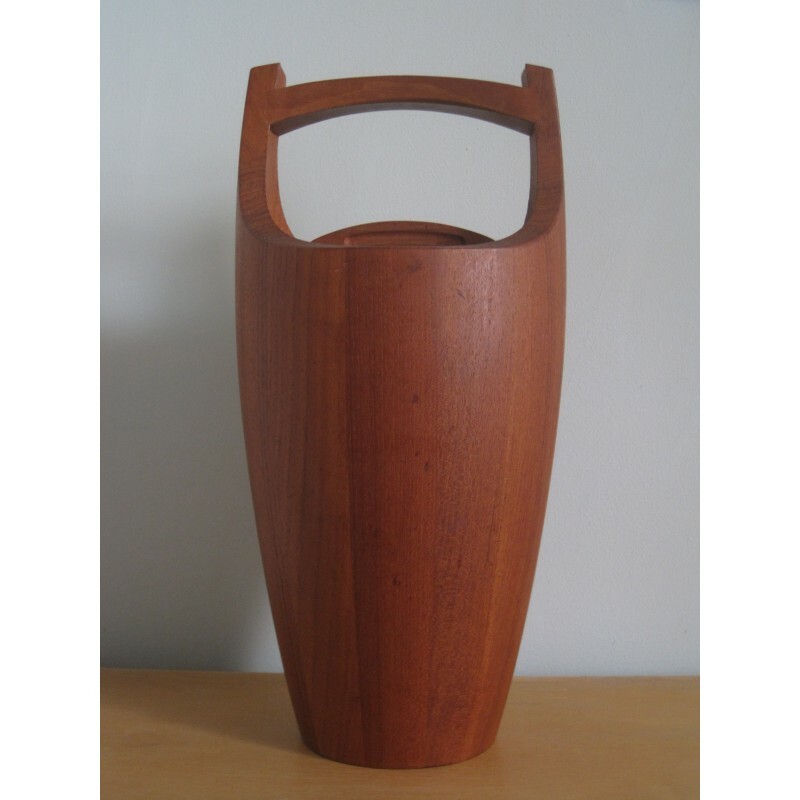 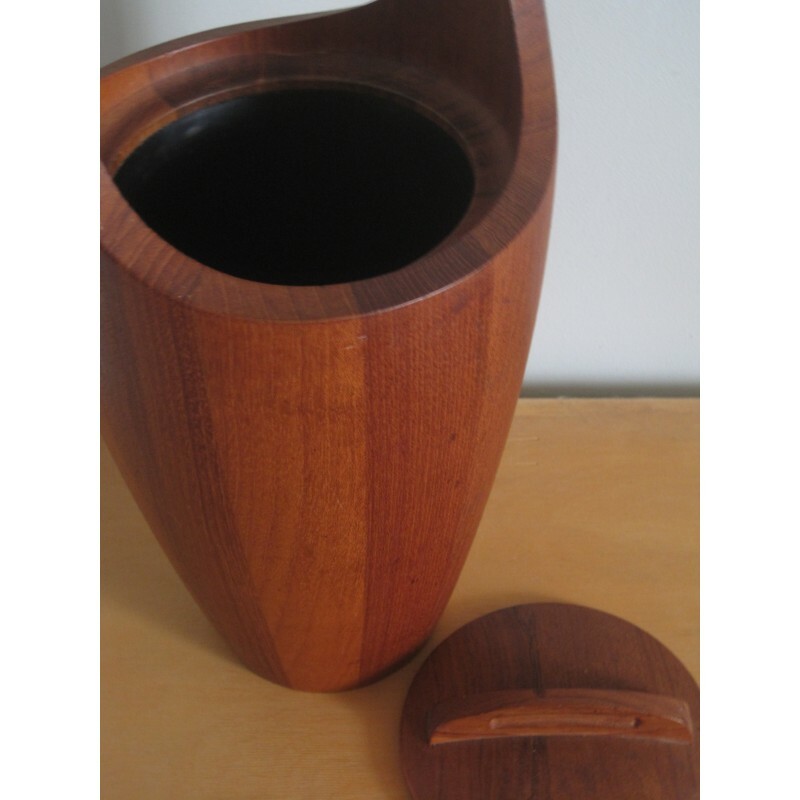 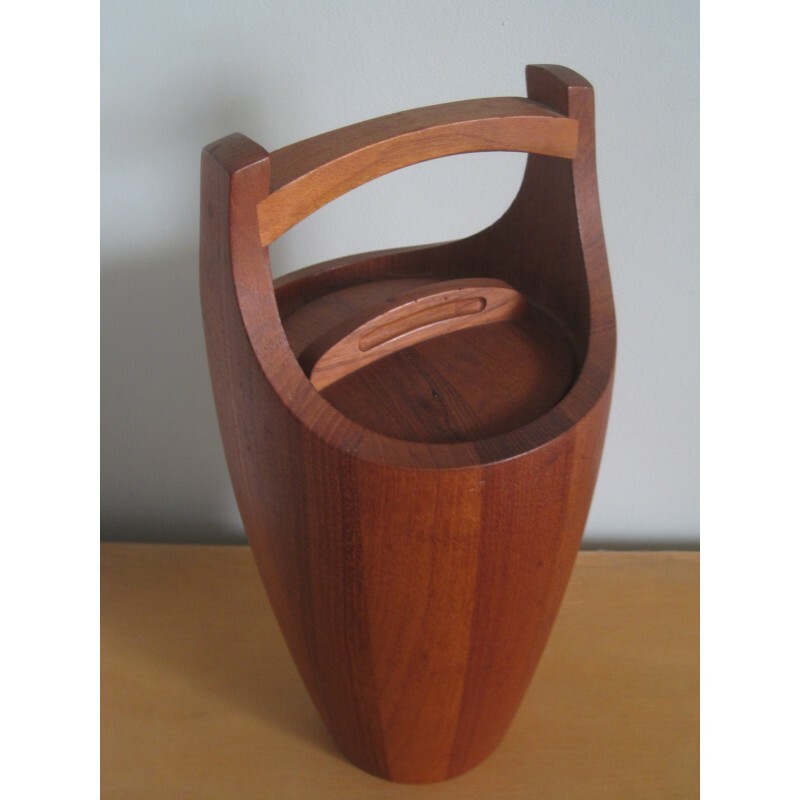 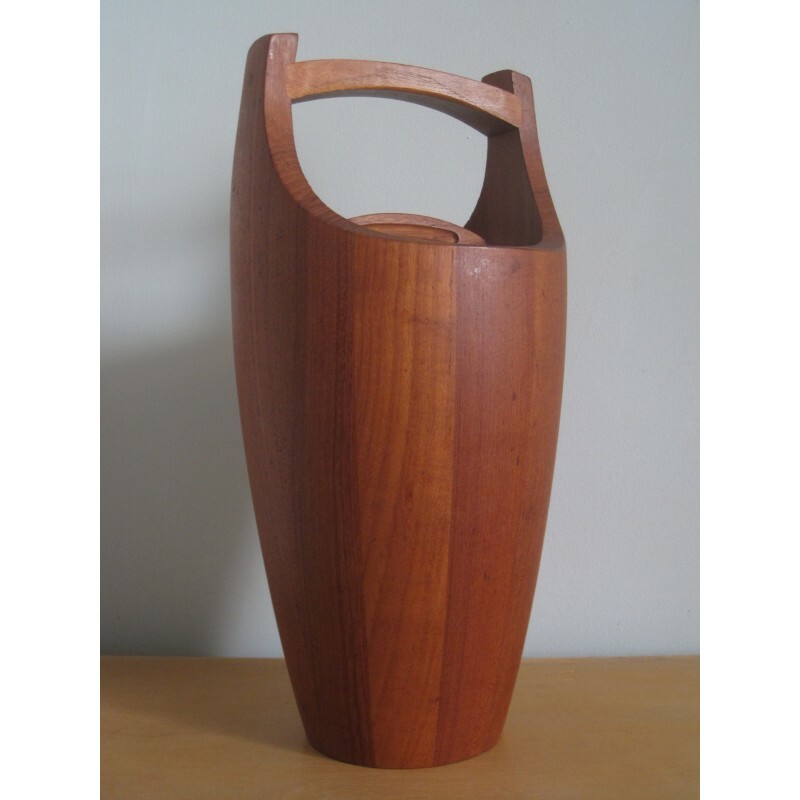 Large staved teak ice or wine cooler, now a design classic with is sculptural appearance. 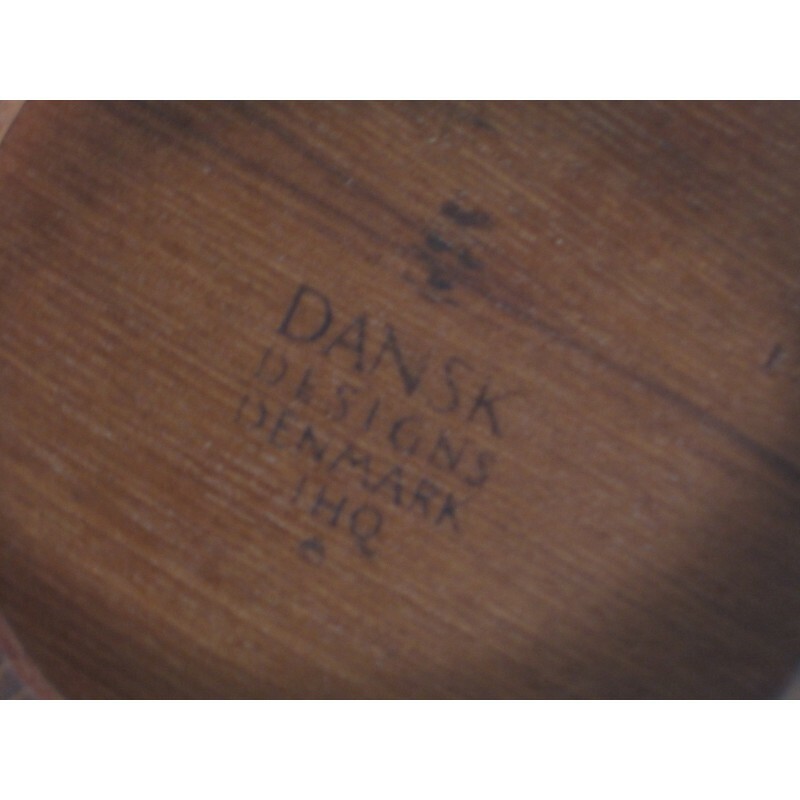 Beautifully crafted with black internal liner, 3 ducks branded stamp JHQ underneath in excellent condition.